I have a theory: The value of a community is directly proportional to its willingness to rally around and fight nearly to the death for deeply dumb things. Warframe players are doing an excellent job of proving it. As sophomore slumps go, the Nintendo Switch’s wasn’t so bad. 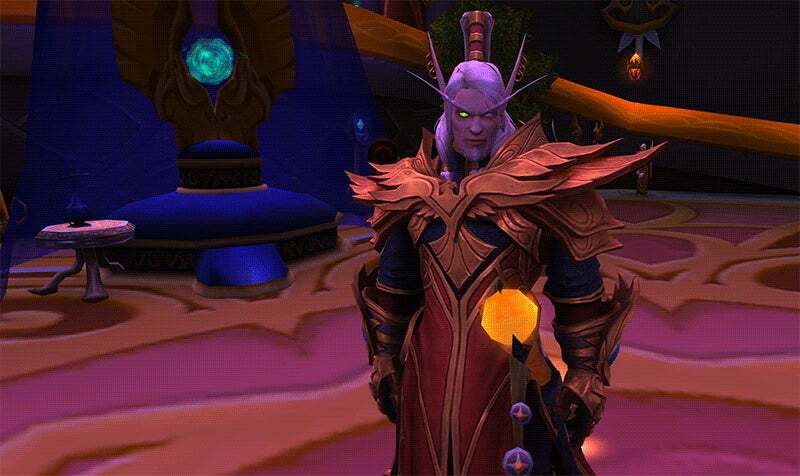 Blood elf fans have long drooled over the elegant tresses and warm, fatherly voice of Lor’themar Theron. The Regent Lord of Quel’Thalas got a serious upgrade with World of Warcraft’s recent Tides of Vengeance update, his flowing clothes and bobbing ponytail putting player characters to shame. Yesterday, Rockstar released the latest free expansion for GTA Online, Arena War. While it isn’t the game’s biggest update, it’s very different from previous expansions. At E3, amid the booming explosions of big-budget game trailers and sterile setups for pricy gaming PCs, I stumbled upon a cute racing game called Desert Child. It looked like a western, cyberpunk racer and had some Cowboy Bebop flair, all rendered in chic pixel art, and immediately I was intrigued. Apple Watches, cast iron skillets, Furbo’s Pet Camera, and a discounted laptop lead off Wednesday’s best deals. The PlayStation 4 remains a top-flight gaming platform as it wraps up its fifth year and enters a 2019 sure to be full of PS5 rumors, interesting exclusive games, and the possible launch of the most-requested feature in PlayStation Network history. How many of us are guilty of throwing compostable chopsticks in the garbage? 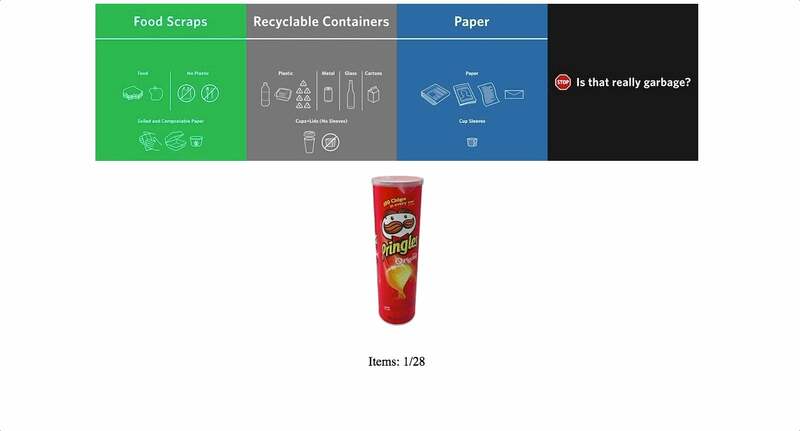 Or food-soiled aluminum containers in the recycling? A team of researchers from the University of British Columbia has figured out just the way to help us get it right: a video game. A really nice Lightning cable is an ideal stocking stuffer for the iPhone owners in your life, and they don’t get much nicer than Anker’s PowerLine+ cables. Wrapped in nylon and reinforced with kevlar, they’re basically unbreakable, and just feel really nice to use. Earlier this year, the Kadokawa Cinema Shinjuku revamped itself as an anime specialty movie theater. Now this month, the theater is getting more than a complete rebranding. Hayao Miyazaki’s original Nausicaä of the Valley of the Wind manga will be adapted into a kabuki play that will debut in December 2019, reports Kai-You. It should be interesting to see how the manga is interpreted as traditional Japanese theater.